Safety in the workplace is something that can often find itself at the bottom of a business owner’s “to do” list. This doesn’t mean that business owners don’t recognise their duty of care to their employees or that business safety doesn’t matter to them. Indeed, our research shows that most SME owners and managers genuinely want to ensure a safe working environment for their employees and care deeply about their welfare. But the two classic concerns of, “How much time will it take?” and, “How much will it cost?” can, all too often, push business safety down the huge pile of a business owner’s priorities. The statistics we see raise concern. 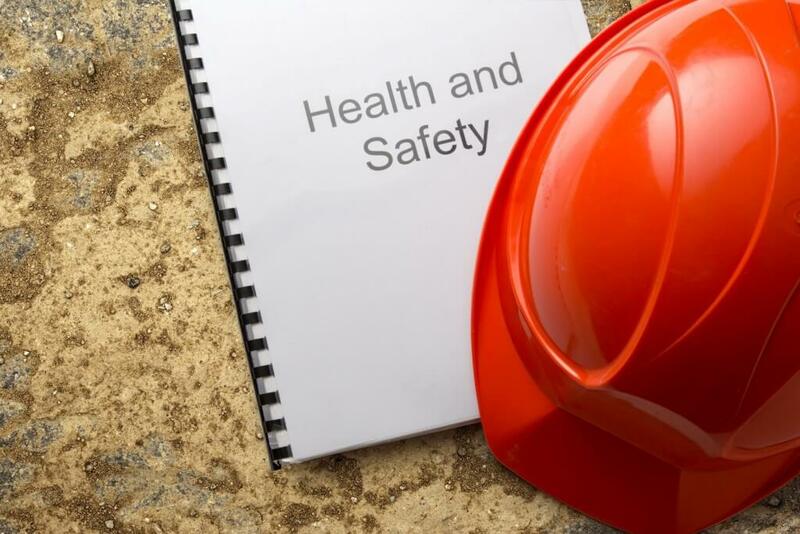 According to a recent survey, 22% of employers believe that no one within their organisation has received any type of health and safety training. And more than a third of firms surveyed admitted that they were aware of at least one health and safety incident within the last twelve months that could have been avoided if the right procedures had been either in place or had been actually followed in practice. On the flipside, our research shows that many firms (around 65%) believe they do understand health and safety requirements and think they are fully compliant; however, upon independent testing or following an incident or an enforcement officer’s visit, many of those very firms are found to be non-compliant. In other words, many SMEs are either leaving themselves exposed to prosecution through lack of time or through concerns about costs, or alternatively, have a false sense of security, not actually realising how much they don’t know about safety in the workplace or how non-compliant they are. A huge part of our business here at Peninsula is advising on business safety; we come into your workplace, look at your systems and processes and check how compliant you are – and if you aren’t, we help you to improve your systems and procedures with the help of our H&S consultants, pertinent documentation and through unlimited access to our 24 hr/365 day advice line and, of course, insurance if you’ve followed our advice. We’ve also recently introduced a new service responding to a real demand we’ve seen from our Employment Law clients who don’t use the Peninsula’s Business Safety service on an on-going basis; it’s called the SafeCheck Review. This review is basically a health check for your business on how compliant you are, with a gap analysis identifying areas that need improvement or changes. We tour your premises, review any existing H&S documentation and give you pragmatic advice on the spot at the time of the visit. Following the visit we produce a report to indicate your current level of compliance with a series of practical recommendations and improvements for you to implement to ensure you’re compliant. There’s only one other way you’ll know for sure how compliant your business is in its H&S obligations; that’s when your processes are tested following an accident or a claim. And of course that’s exactly when you don’t want to discover that your systems or processes are deficient. The SafeCheck Review costs between £295 and £395 dependent upon the size and nature of your business; it’s not only cost effective but also takes up very little of your management time. ‘If you’d like to find out more then please call our BusinessSafe Advice Service on 0844 892 2785 for more information’.